Description: Tracks are fundamental to any DAW. The flexibilities of tracks make the creative process boundless. 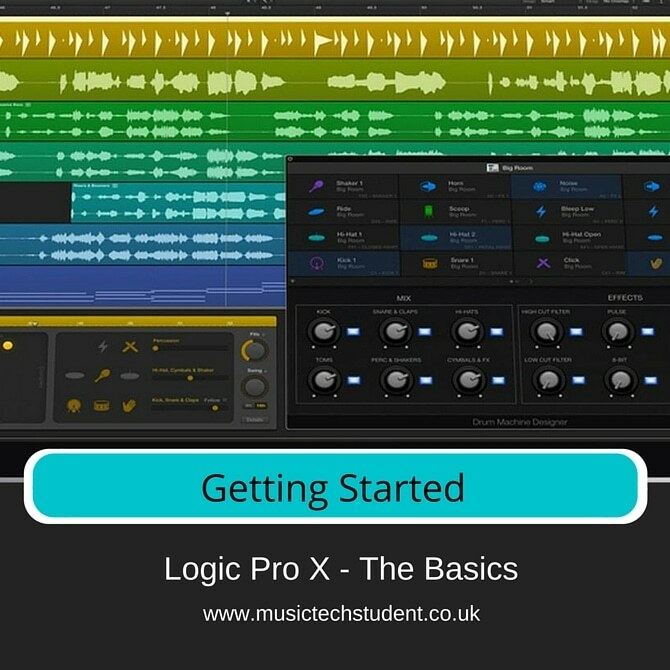 In this lesson we look at setting up our first track and an overview of how to work with them.